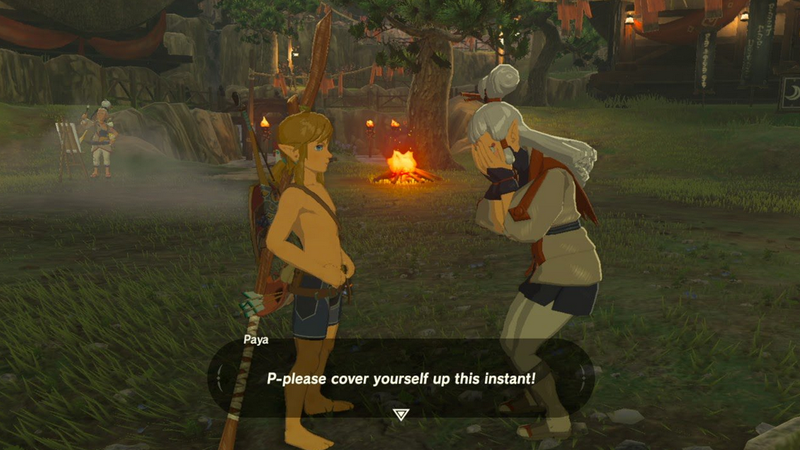 As players online tell it, some also downloaded encrypted BOTW files straight from Nintendo last week, and those can allegedly become playable on the Wii U with a digital skeleton key sourced for a legit version of the game. As of today, it seems that the floodgates have flown wide open, and players are now circulating images of nearly every single item, enemy, and object in the game—including the final boss and ending cutscene. On YouTube, there are currently 1.5k people watching a stream of Breath of the Wild right now, with other streams popping up as well. That’s just within the last few hours, specific story spoilers are sure to follow as more people get their hands on the game ahead of schedule. Reportedly, all of this material is making the rounds because Breath of the Wild—Nintendo’s biggest game of the year—is now being pirated on the Wii U days before the actual official release, all because of that aforementioned leak. It’s not the first time something like this has happened to a major Nintendo game, as last year, Pokémon Sun and Moon also leaked and got pirated early. It remains to be seen if the Switch will also have the same vulnerabilities. Given the depth and breadth of the leaks, they have come to dominate discussions within Zelda fandom—so if you want to go in pristine, now may be a great time to get off the internet.